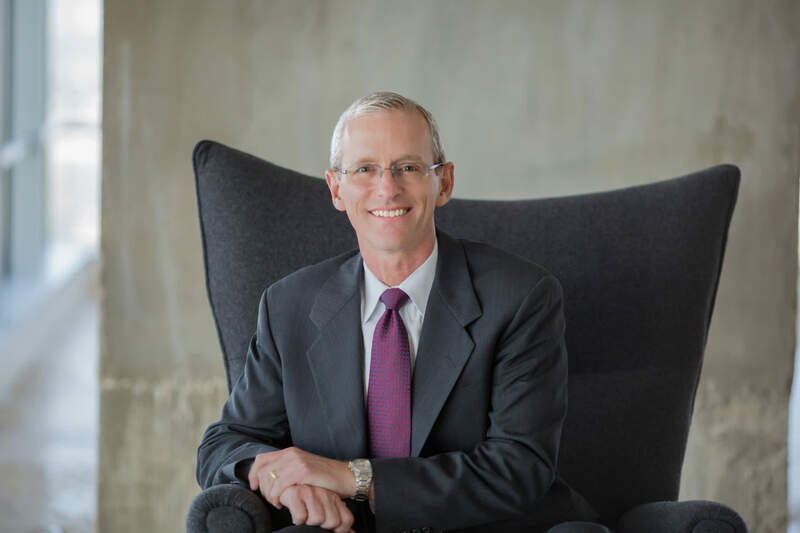 Bill Moebius is Senior Vice President and Regional Director of Property Management for Peloton Commercial Real Estate, overseeing all property management activities for the Dallas/Fort Worth region. He is also Director of Sustainability for Peloton. In this role, he provides training and direction to all property teams to increase energy, water and operational efficiencies. He leads teams in performing ongoing evaluations of properties for Energy Star® recognition, LEED Certification and/or similar sustainability programs benefiting owner returns. He is also active in leading due diligence efforts, working with Peloton’s directors of engineering and project management to help clients assess properties as well as leading Peloton’s SWAT teams in transitioning properties.